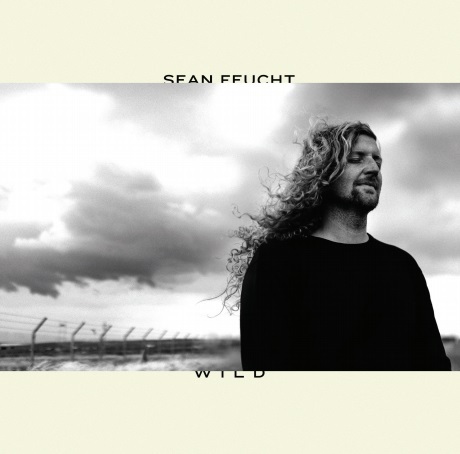 His debut as a Bethel Music artist, Wild is the new album from Sean Feucht recorded live at Bethel Church and is filled with songs of power and presence. Recorded live at Bethel Church Wild One marks Sean Feucht's first release as a Bethel Music artist and his seventeenth career release to date. Inspired by Jesus as the "Wild One" this album thematically depicts how Jesus modelled a life of radical obedience and holy boldness. Igniting missions movements around the world Sean's heart is reflected in songs such as "Till The Whole Earth Looks Like Heaven" "Heart and Hands" and "Wild One". Sean Feucht has forged these songs through personal experience bringing the joy-filled gospel into uncharted regions of the world. From war-torn areas in Iraq to the underground church in China Sean has discovered the unique characteristic of Jesus as the Wild One: "You are the Wild One / You are the Wild One / Your love's a flame / Chasing everything". Having embraced this missional call of God Sean notes "Carrying the Kingdom is not laborious". The album echoes this sentiment in its diverse sonic landscape ranging from joyful anthems to intimate songs centred around God's love for the one. Serving as a call to action for believers to go to the ends of the earth Wild One will ignite worshipers to sing out the gospel of Jesus Christ "Till the whole earth looks like heaven". Sean Feucht is a husband father missionary musician speaker author and founder of a grassroots global worship prayer and missions organization; Burn 24/7. His lifelong quest and dream is to witness a generation of burning hearts arise across the nations of the world with renewed faith vision and sacrificial pursuit after the Presence of God. Wild by Sean Feucht was published by Bethel Music in November 2018 and is our 19604th best seller. The ISBN for Wild is 0653437581378. Be the first to review Wild! Got a question? No problem! Just click here to ask us about Wild. Now Playing: There Is a Name Your browser does not support the audio element.